Home » Gadgets & Apps » Top 3 cool gadgets for the holidays. Its that time of the year again where you find no peace thinking of what to get for Christmas. Maybe I could help you with that. 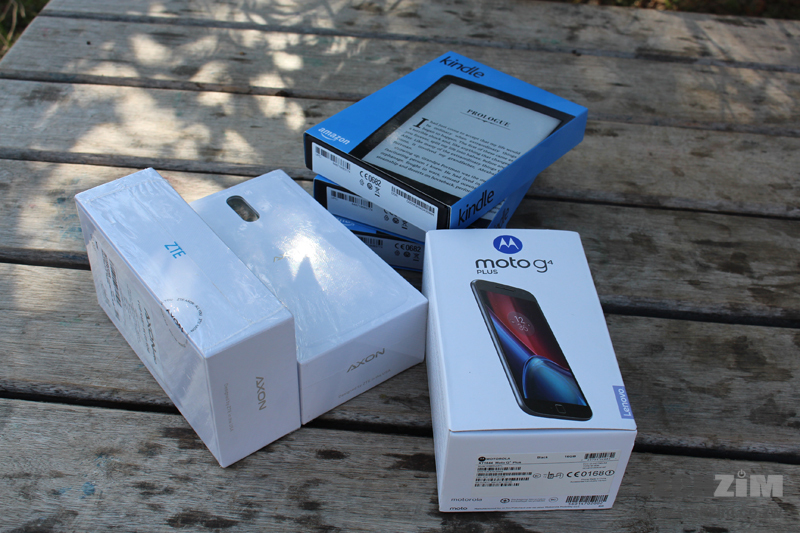 Here are 3 gadgets that I think you should consider as nifty festive gifts. A couple of weeks ago we did a review on the Gear VR headset which I would properly recommend to anyone and everyone. 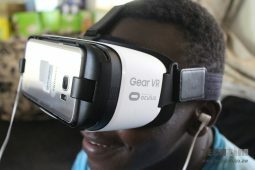 Now any VR headset will do and you can get them in Harare with prices varying from $15 to $120. We urge you to read our review on VR here before purchasing a VR headset to help you make an informed decision. If you have never heard of Virtual Reality make a plan now. Add it to your bucket list. You will thank us. You can get hold of your own VR headset from Fanoos Electronics located along George Silundika street towards Angwa St or at Hummingbird home and office along Angwa St opposite Angwa City. Most of us will agree that our best music selections exist in our mobile phones. But the problem is it’s the festive season and your average phone speaker or wireless bluetooth speaker does not necessarily light up a party. Yes you have a radio but now the hassle you have when connecting your phone to the radio is just something else. Well for $45 bucks you can get yourself a Chromecast Audio. How it works is it has an Auxiliary cable that you connect to your speaker or radio. Then all you do is connect it to a wifi connection and stream your music to it. Easy right. So what if you don’t have wifi? Well you just open a wifi hotspot with your device and connect chromecast to your device and you are ready to go. This one is an enhanced version of the Chromecast Audio now capable of streaming audio and video on to a big screen. It has the same disk shape but now comes with an HDMI cable that you use to connect the Chromecast to a television. Your television must support HDMI input though. Those home videos and pictures you had stashed in your mobile phone can be shared on the big screen in all of their glory. 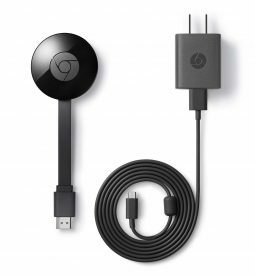 It costs $49 dollars and setting it up is just the same process as with the Chromecast Audio. 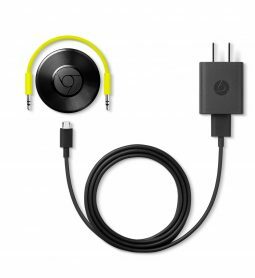 You can find the Chromecast and Chromecast Audio at Innovative Technologies located at Eastgate Mall in Harare.